David Victor, formally of the multi-platinum band Boston, is an American rock vocalist and guitarist. He scored a number one hit called “Heaven on Earth” in 2014 with the band Boston. He’s produced and released three albums of original music both playing solo and with his band Velocity. David is originally from the San Francisco Bay Area and he has truly lived out the dream of Mike Wahlberg in the movie Rockstar. He played with the multi-platinum band Boston, and appeared with them into North American tours. 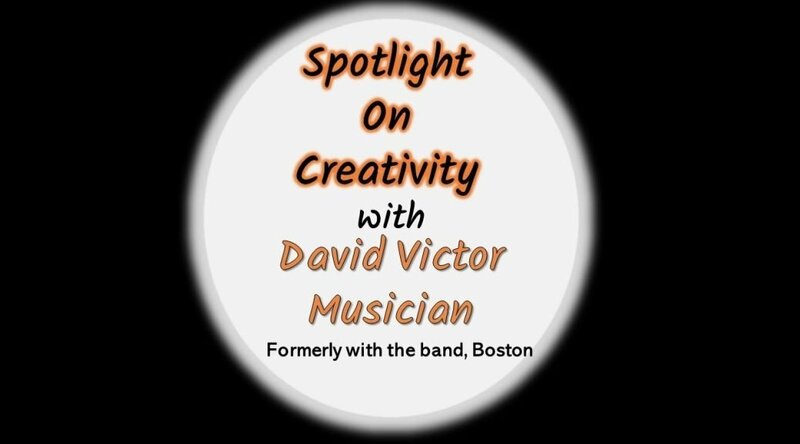 In August 2018, I had the pleasure of interviewing David Victor about the journey through his life and his creative endeavors. David truly is an incredible person, and is commendable for his contributions to communities and society. The video that started David Victor’s career. He played with his band “Smokin” at the El Portal Theater, North Hollywood, CA – October 28th, 2007. Write And Sell Great Science Fiction eBooks!